Last week eight students competed at the Counties Manukau Tennis Champs. 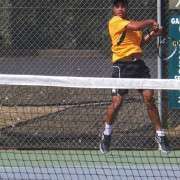 This is the biggest squad of competitive tennis players we have had for quite some time, and they all played superbly. The standout performer was Semisi Fanguna who won last year's Intermediate grade and this year added the Senior title to his list of achievements. Semisi begain training with a dedicated coach last year, and the improvement to his game has been remarkable. 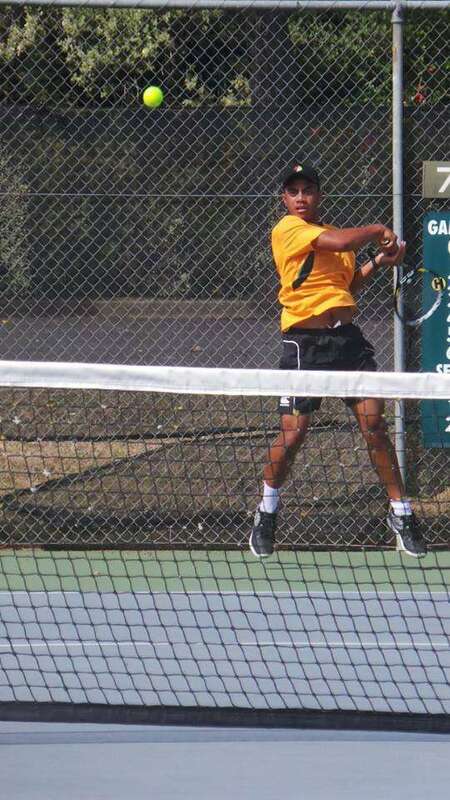 Semisi is now sponsored by Tecnifibre who have resourced and equipped him with everything that he needs to further grow as a young athlete.